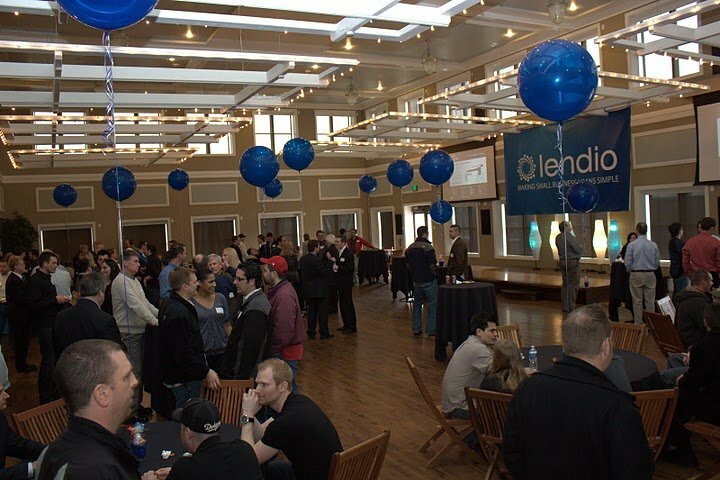 If you missed our Lendio launch party last week, we know you are very sad. 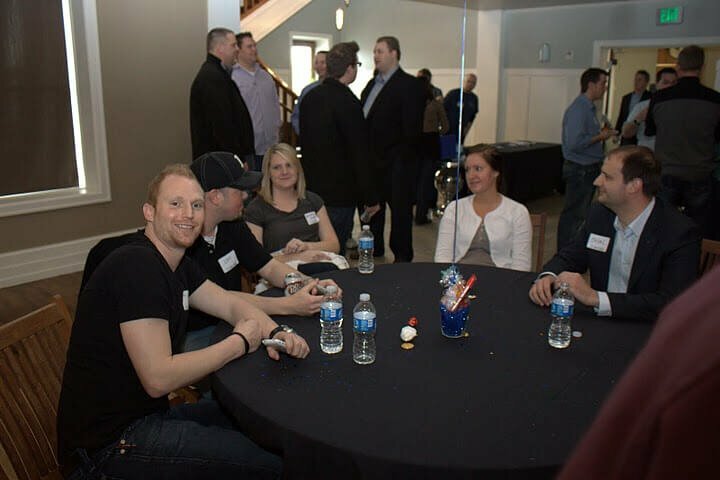 You missed out on good food (including killer meatballs), video games, ping pong, shuffleboard, and the chances to network with some great business people in the area. 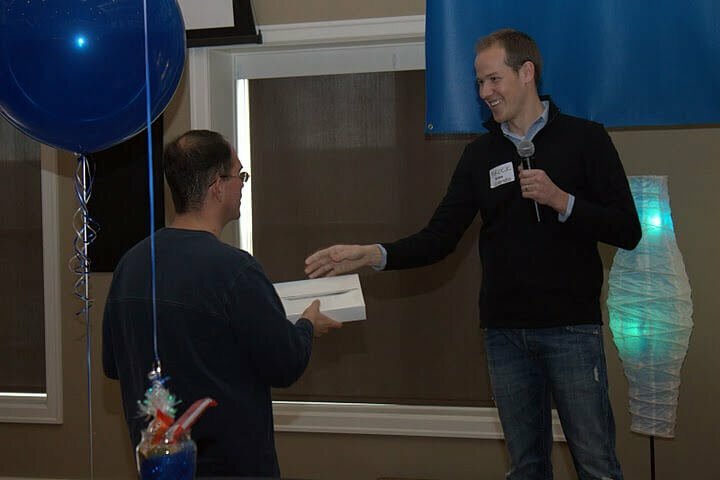 Plus, we gave away a lot of prizes, including the iPad 2. 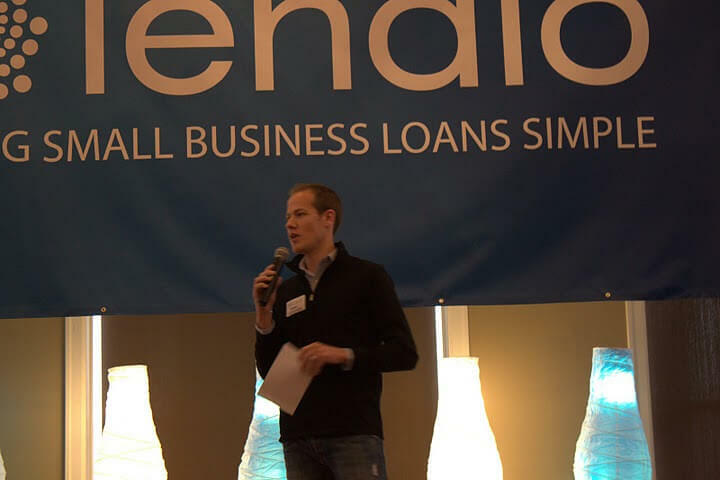 It was a great day for us to officially announce the change from FundingUniverse to Lendio. We’re in a much better position now to help even more businesses get the small business loans and other funding they need to be successful. Brock, explaining the change and what’s new with Lendio. The big room at Noah’s. Check out the size of those balloons! 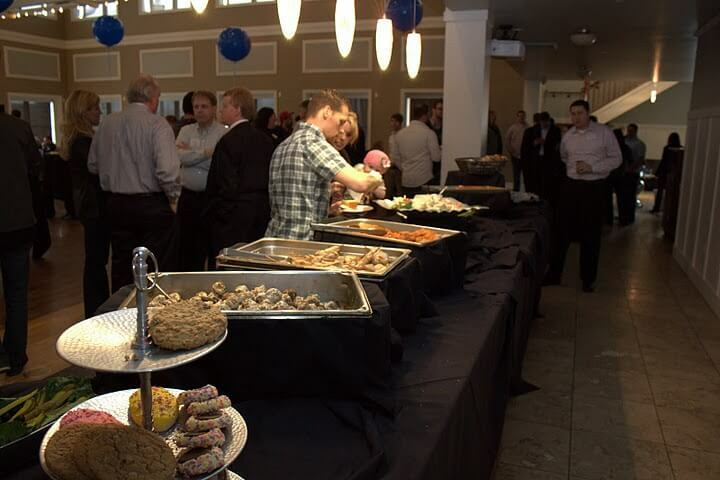 Our event staff always does a top-notch job. 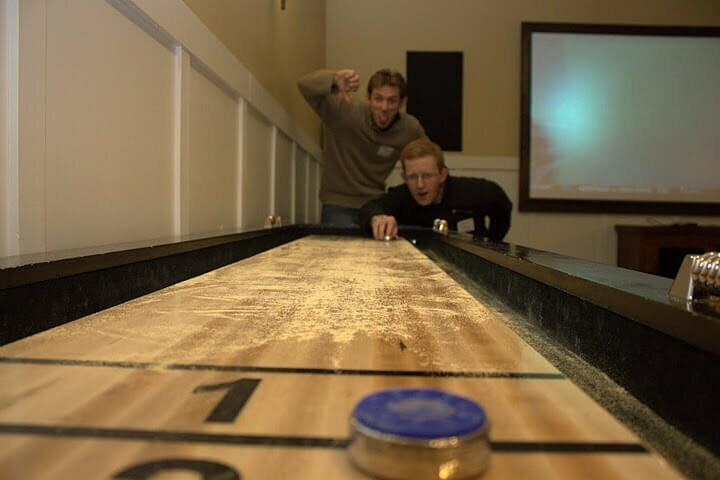 Shuffleboard is a real man’s game. 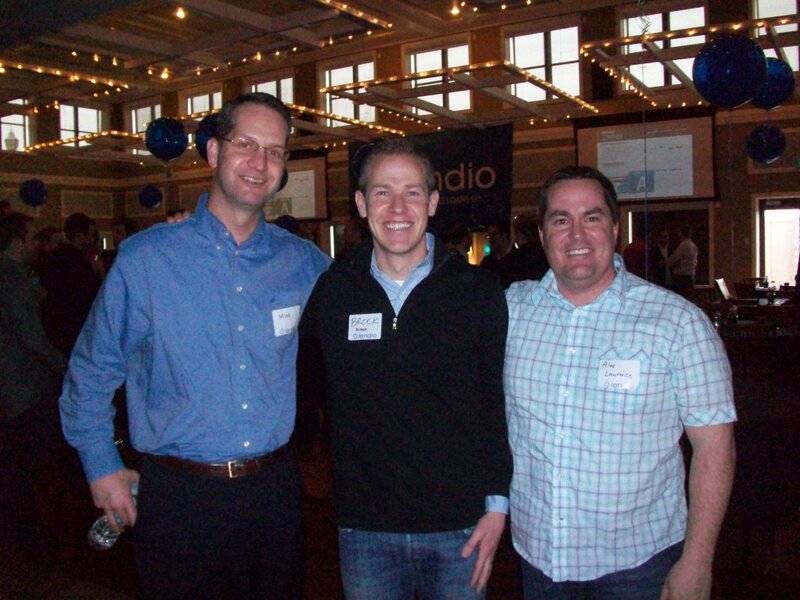 Everyone was jealous of the iPad winner. 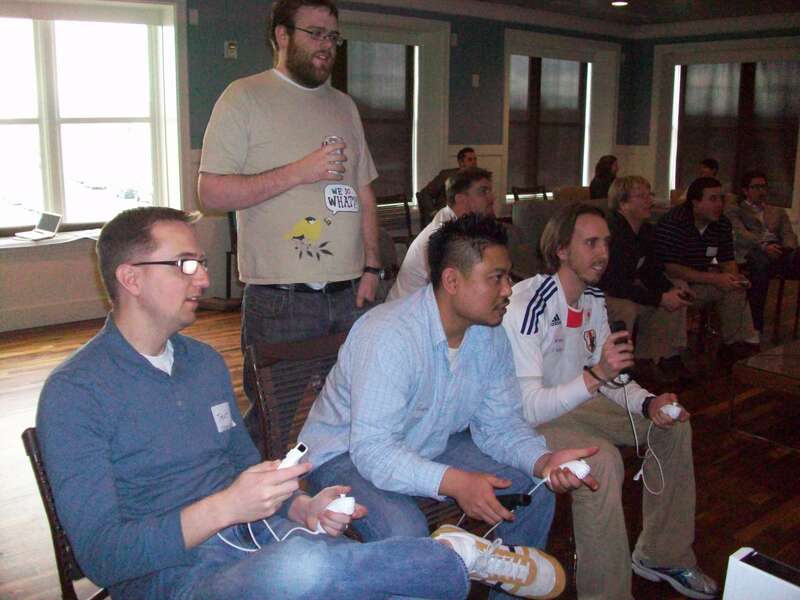 Our Web Dev team couldn’t get enough Wii. Good luck! 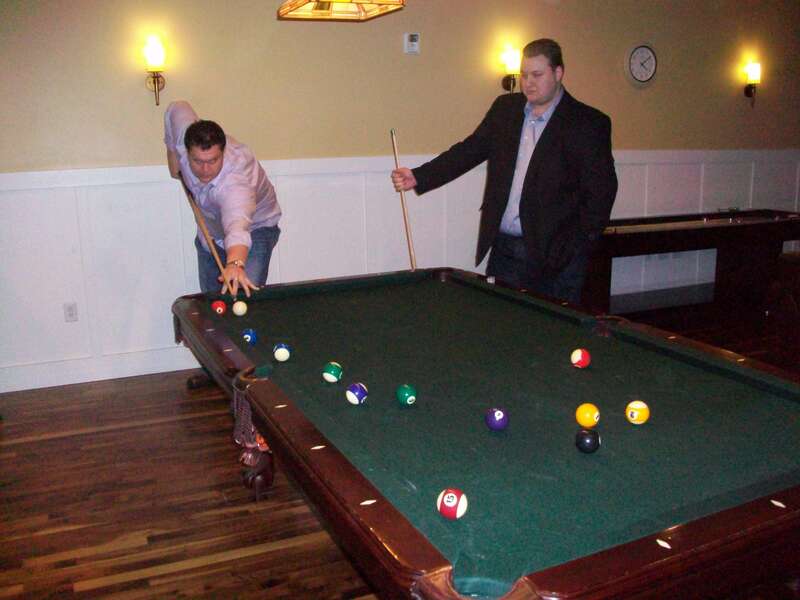 Your new venture is sorely needed for small business funding!